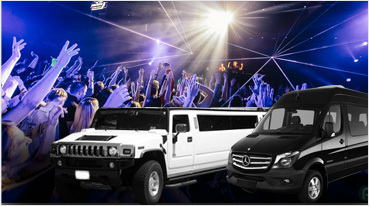 Exotic Limos amazing limos and party buses will come with friendly drivers to make your San Francisco Birthday night special and fun. We can let our customers bring banners and balloons to decorate their San Francisco Birthday Limo or Party Bus in a custom way. 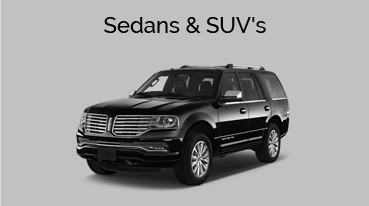 Make parking and Bay-Area traffic one less thing to worry, as your limo or bus can take you to wherever you want to go in San Fran & Bay-Area. You can give us your custom birthday itinerary or our friendly drivers can recommend restaurants, hotels, birthday venues, night clubs or bars for you to visit in San Francisco. 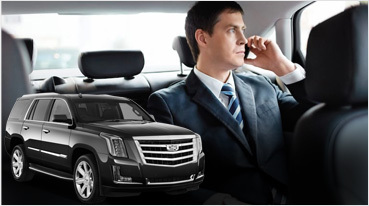 Renting our chauffeur services will add that touch of class to your birthday celebration. 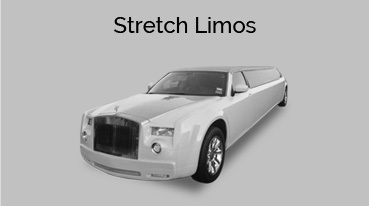 Surprise Birthday Limos: Surprise a loved one with the present of a beautiful limos like Hummer, Escalade or Party Bus. We will team up with you to make the surprise be known to your loved only at the day of the event. 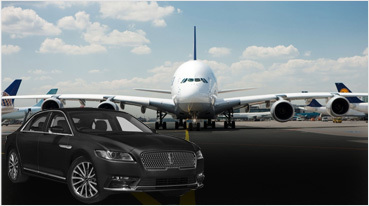 Your cherished one will completely love when one our luxury limo rides will come to your door step with a professional driver. May it be a birthday celebration for your children or a night out for you; we can work with you to make anything and everything come true. When you are planning for your next birthday bash or grand fiesta event, you should think outside of the box and go for something fancy and extravagant. A birthday is meant to be celebrated so why not make it grand and memorable. Wine Tours: – Have a day of birthday fun with your friends and family at the Napa-Sonoma, or Livermore wineries. 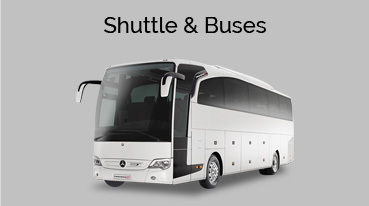 Sightseeing Tours: – Behold the beauty of San Francisco’s beautiful landscape, famous attractions like Golden-Gate Bridge, Pier 39, downtown charm or a drive through neighboring Marin County in one our custom limos and party buses. 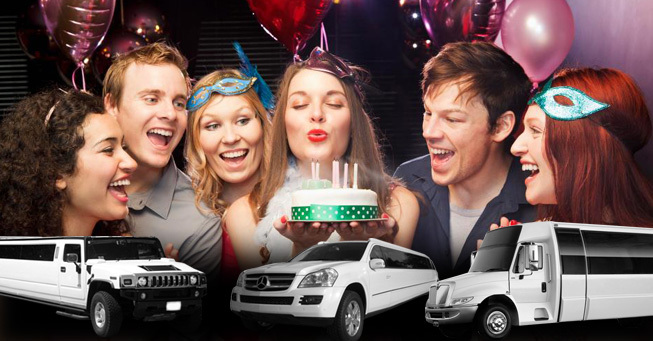 Whatever way you may desire to celebrate your birthday, don’t forget to call Exotic Limousine for a reliable San Francisco Ride.